…but really, you have to watch the movie to find out the rest of what he said (or you can guess in the comments below)! 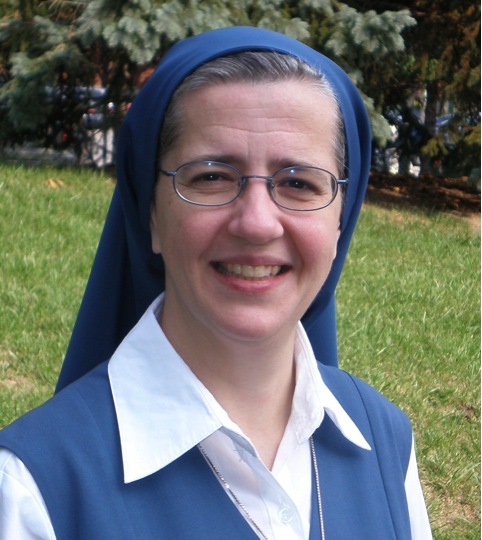 One of the joys of working at the Pauline Books & Media publishing house is that I get to work on many projects and, since frequently I’m just working on one piece of a larger project, I’m often working with others–both sisters and laity. It’s wonderful to tap into the synergy of such a creative group of people. But even working in such a great atmosphere with such wonderful people, we have to work at creating a synergy that fosters creativity for everyone. Of course, that’s because we take our Pauline mission to heart: we all take on extra responsibilities because we want to every aspect of our mission to go forward. And so we’re all too busy to get together “just” to brainstorm. We share our deeper values–sometimes as we discuss the audience or scope of a project, sometimes in our prayer together. It’s our custom to start our meetings with prayer. We build up community and share information and ideas informally–over a cup of coffee, taking a brief walk, etc. Just maintaining a regular flow of communication and ideas can spark new and exciting ideas. We occasionally change our meeting venue–especially when things feel stale or pressured. Last month, a small group of us met at a coffee shop, rather than our conference room. We pay attention to atmosphere. For example, if it’s a kid project, we try to make it playful and might bring a kid’s toy or prop. We try to make our audience our starting point. Often one of us will spend a couple of hours researching a particular audience’s needs and bring that research into the brainstorming. These things seem to help us make space for the creativity of the Holy Spirit, despite the busy schedules and the juggling of many responsibilities. 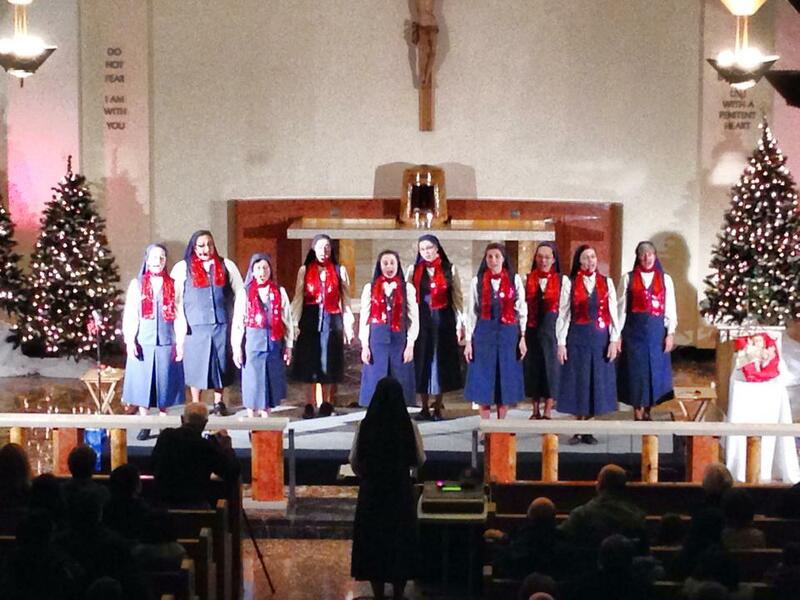 Every Christmas, the Daughters of St. Paul Choir go on tour with a beautiful concert that is much more than just a musical experience. The photos can’t capture what it’s like to be sung to by this group of talented women dedicated to Christ and to communicating Christ. It’s been ten years since I’ve been to one of their concerts, and, as always, I am profoundly touched by how the sisters’ singing becomes a channel or opening for the grace of Christ. You can feel the presence of God as the sisters sing. I know these sisters personally and have lived in community with many of them. 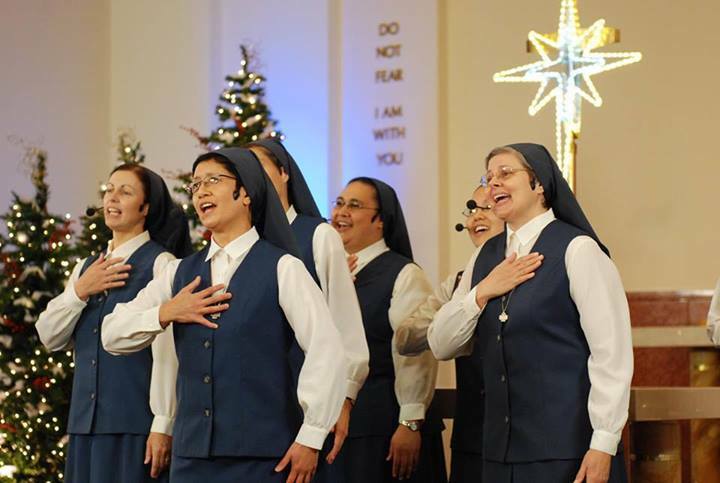 They are wonderful, talented women truly dedicated to their vocation to living and communicating Christ. They are also really normal, human, flawed women who struggle with the same things that you and I struggle with every day. The gift that they make of themselves in these concerts allows God to bless their goodness and littleness–their letting Him in–so that He can shine His light and love through them. This year, I was also struck by how each song is a re-telling of the story of God’s love for humanity; of God taking on human flesh and becoming a baby for love of us. Of course, the choir chooses each song carefully for its meaning and beauty, but the songs and their styles are quite diverse–from traditional hymns such as “O Come All Ye Faithful” and “O Holy Night,” to an upbeat version of “O Little Town of Bethlehem,” to the “doo-wops” of “A Perfect Christmas Night.” Yet, each Christmas song is a unique re-telling of the story of God’s love for us. The Nativity story has inspired the creativity of countless artists through the ages. This Advent and Christmas, while I enjoy the beauty of Christmas music and art that surrounds me, I’m going to deepen my joy by wearing my “writer’s hat” and observing how each Christmas expression–ornament, song, decorations, cards, and more–creatively tells a piece of the story of how God’s love touches the earth. On this Thanksgiving Day, I want to thank God in a special way for the gift of calling me to write. who saves me, guides me, inspires me. so that they bear fruit. and the desire to always seek and speak the truth in love. in my life and in my words. by naming, forming, and sharing insight into His creation! and every word an anxious strain. and admonishes me when I become puffed up with my own pride. and the joy of serving God and humanity. I’ve been reflecting on the power of beauty for a class that I’m taking. In my life, the link between beauty and prayer feels pretty direct, like an arrow’s flight that pierces the heart. This past week in Toronto, we have had a full week of June-like weather. (March usually brings snow flurries, not 75 degree weather!) I’ve been spending as much time outdoors as possible, reveling in the unexpected warmth. 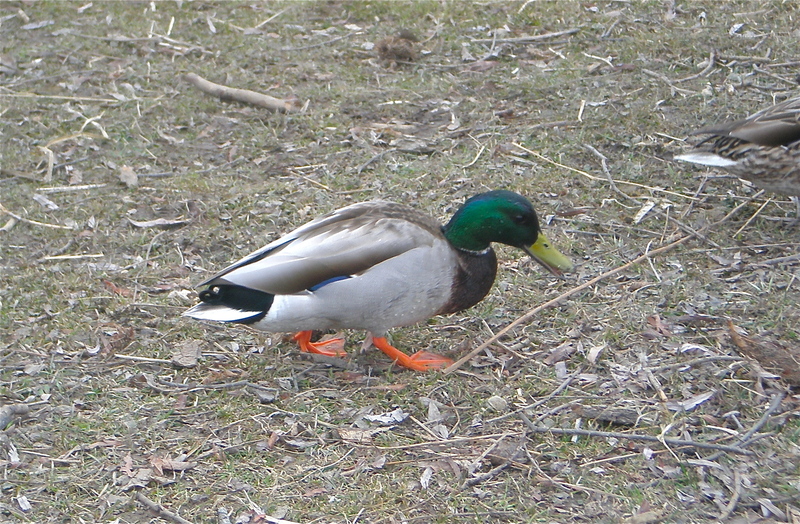 Two days ago, I saw a mallard duck out on the river, and the sunlight reflected off his head in a shimmer of brilliant green. Instantly, I was pierced. Tears filled my eyes and a profound sense of gratitude filled my heart for the gift of this moment of beauty. I hope that a few of my words will shimmer brilliantly enough to bring tears and draw a pierced heart closer to God. 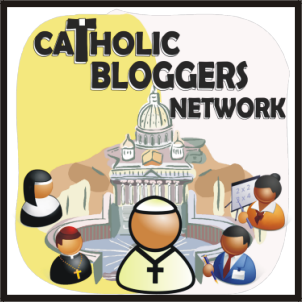 Recently, I joined the Catholic Writers Guild and signed up for their Catholic Writers Conference Online, which has seven days of online courses and seven days of scheduled chats (running this week and next). I am really enjoying the several classes I’m taking–one of which is about “sprucing up” your blog, so hopefully you’ll share the benefits of the class. I’m doing something that I’ve found really important to do in my life as a writer and communicator and a sister: I’m taking a break. 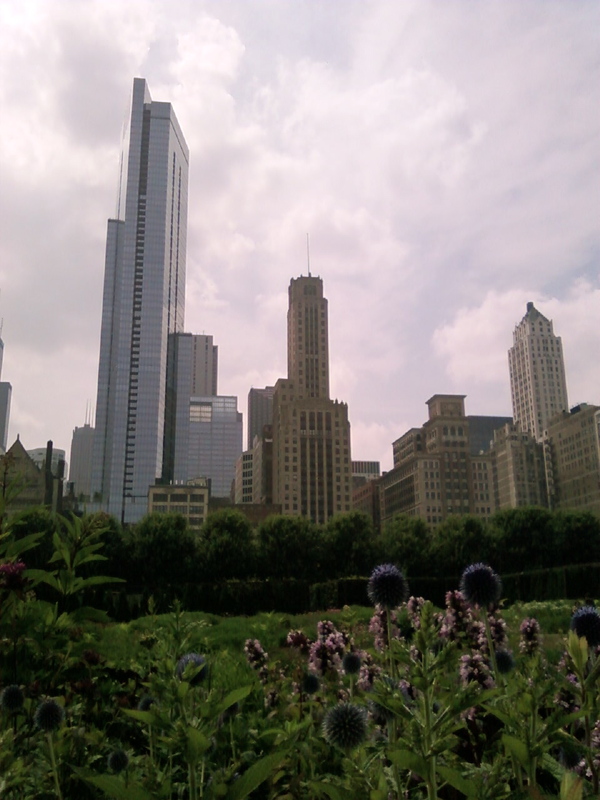 I’m currently in Chicago taking a class; next I’m traveling to Boston to work on developing our new website, and finally, I’m taking some vacation time, and making retreat. All in all, it’s going to be a real change of pace for me, as I’ve been so immersed in writing new projects the past several months. I hope that it will be a time of renewal and refreshment, although both the class and the work/meetings will be intense, since we’re trying to accomplish a lot in a very limited time frame. Already, I miss my morning writing sessions… Although I find writing daily very important to my writing process and productivity, sometimes simply changing the pace or taking a break can be helpful. Especially when I start to feel drained. This past week, I’d started to feel that writing had become more about will power and pushing up hill than being open to the Spirit’s inspiration. Will power is essential for getting to the chair and focusing my attention. But ideally, what happens after that–is listening, surprise, or discovery. If it feels all uphill, either I’m doing too much or it’s time for a break. So, although this trip was planned months ago, the timing is just right. One of my challenges during this time will be to really take the break. I am in the middle of two big projects, and I find myself thinking about them–or rather, worrying about them. Worry has never helped my creative process. My goal is to put them aside for now, apart from my meetings with my editor while I’m in Boston, so that I can come back to them refreshed. Unfortunately, this change of pace also means I’ll be blogging very infrequently in the next month. I’ll try to check in occasionally, perhaps more with photos than words. I’m curious how others get the rest or break that they need in the midst of a heavy writing or creative schedule. What’s that like for you?